It’s Friday and some of you just got paid. 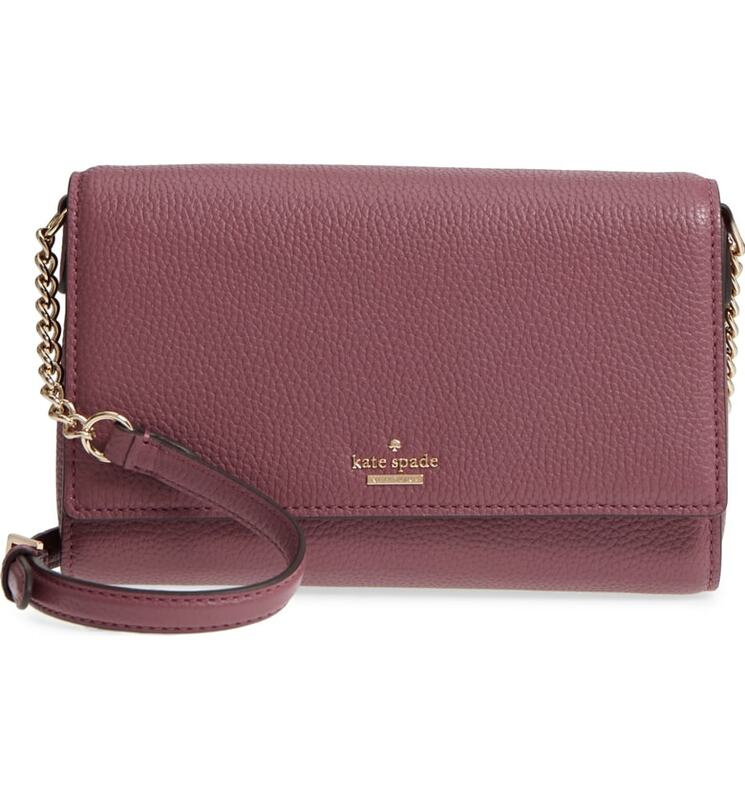 Why don’t you treat yourself to something nice from Nordstrom’s Anniversary sale. Today is the day the sale is open to non card holders. We know sales like this can be overwhelming because you hear the word sale. 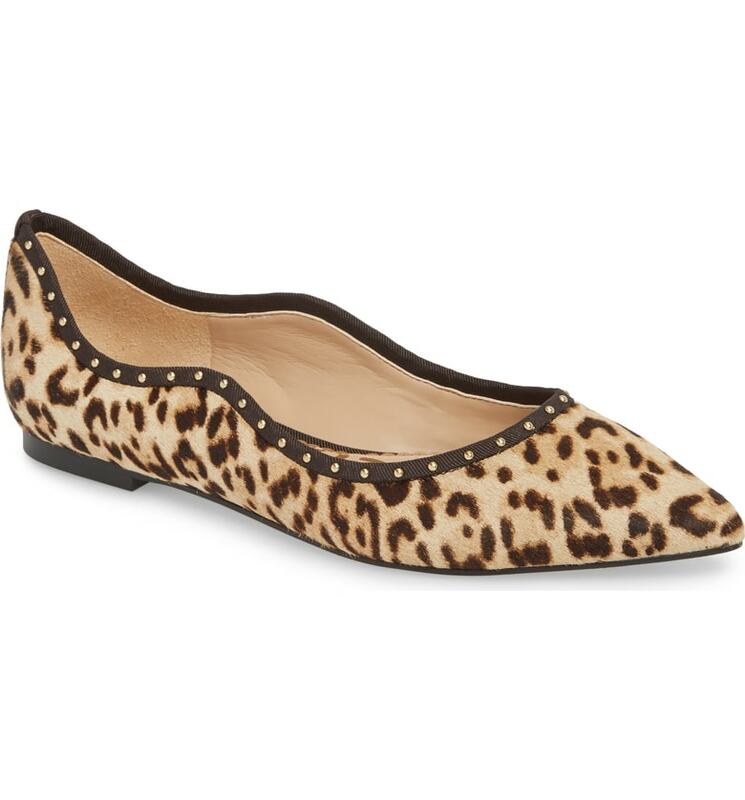 Not every sale is good but this Nordstrom sale is perfect for getting a jumpstart on fall shopping. 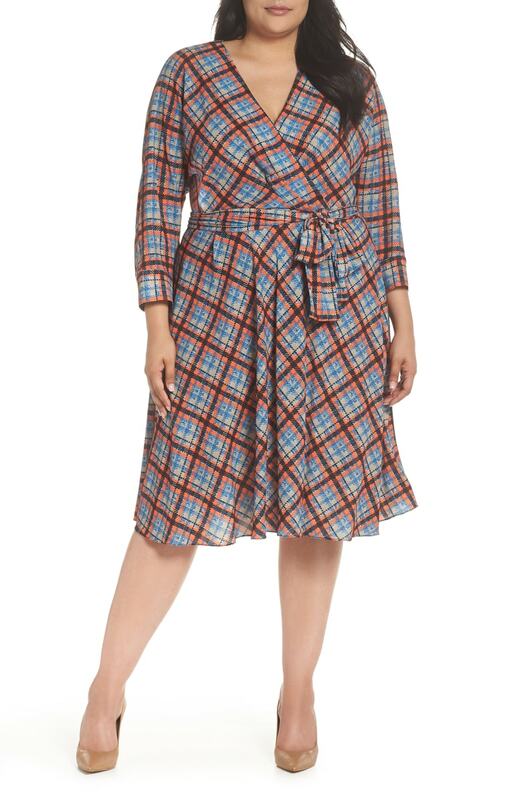 You can find pieces that you can wear now and in the fall. 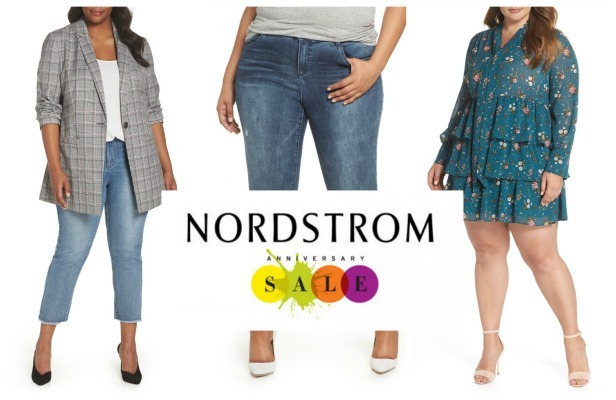 So, to help you navigate the Nordstrom Anniversary Sale, we are breaking down what;s worth picking up. 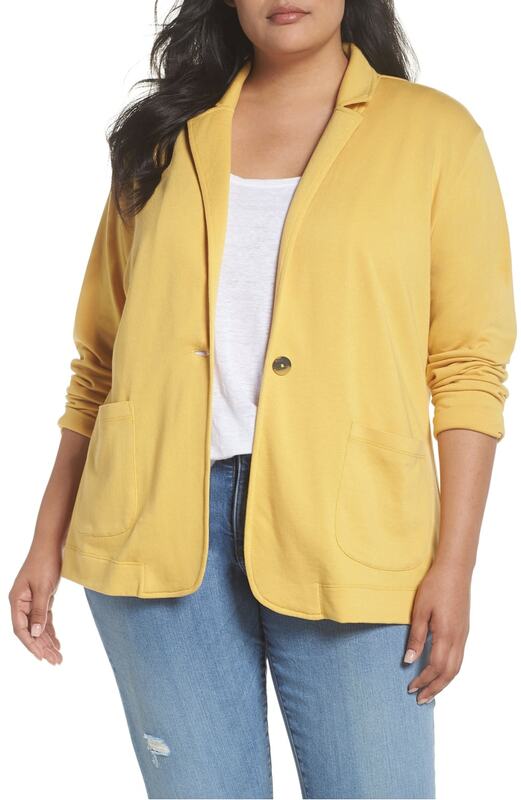 Whether you need one for the office or for casual everyday looks. 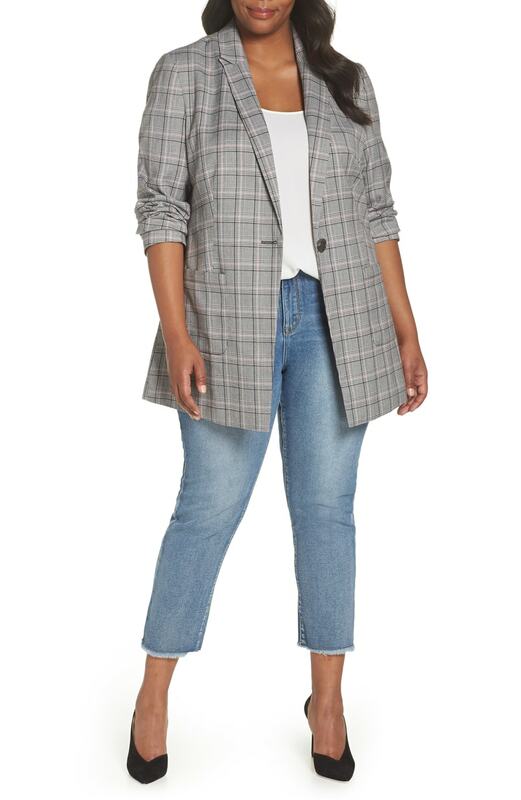 Blazers and jackets at Nordstrom are always modern and classy. Plus you can get them now for about 30% off. 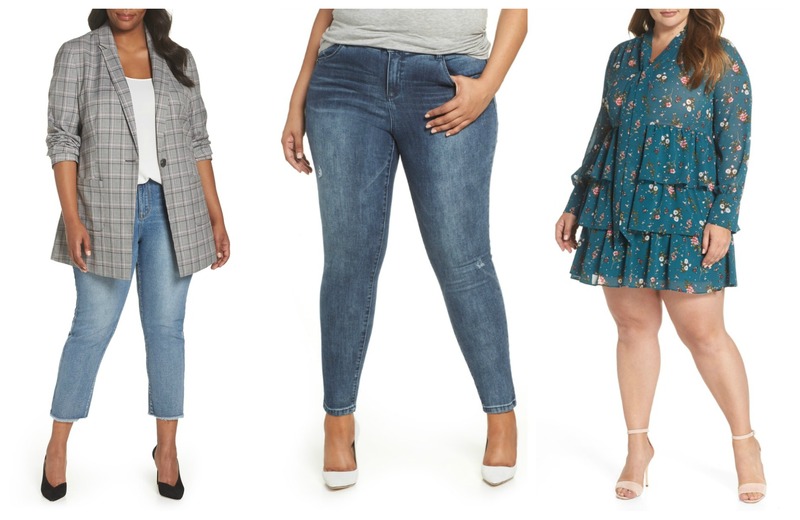 One thing I will always buy from Nordstrom’s Anniversary sale is jeans. 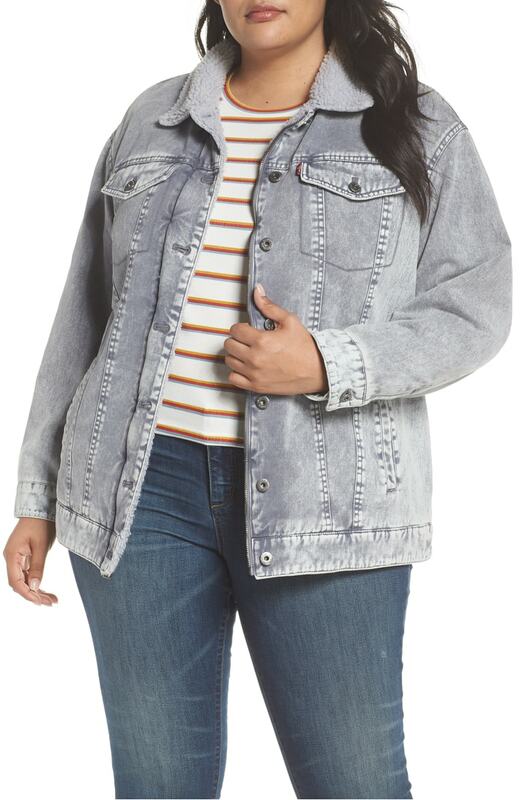 This is the time you can score plus size designer denim on sale. 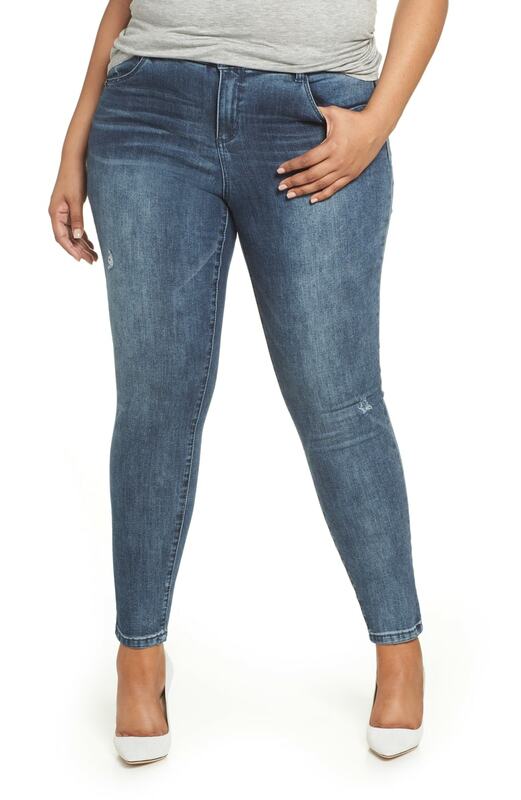 These jeans are typically priced at $100 but you can get them at up to 40% off. These are a few of my faves. 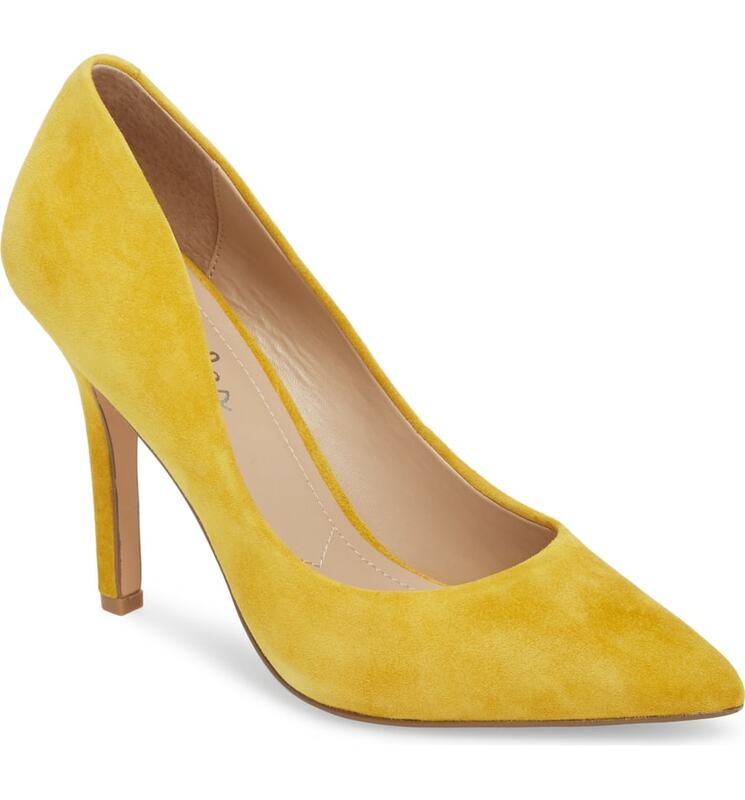 Nordstrom’s Anniversary sale is also a great time to buy designer shoes at a discounted price. 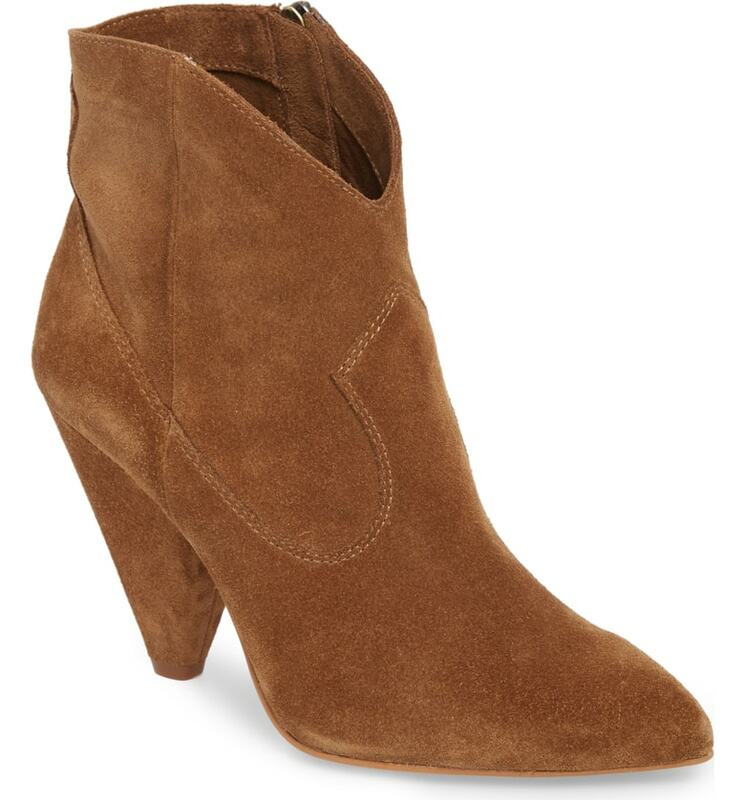 From sandals and pumps to ankle boots you can snag some cute shoes. 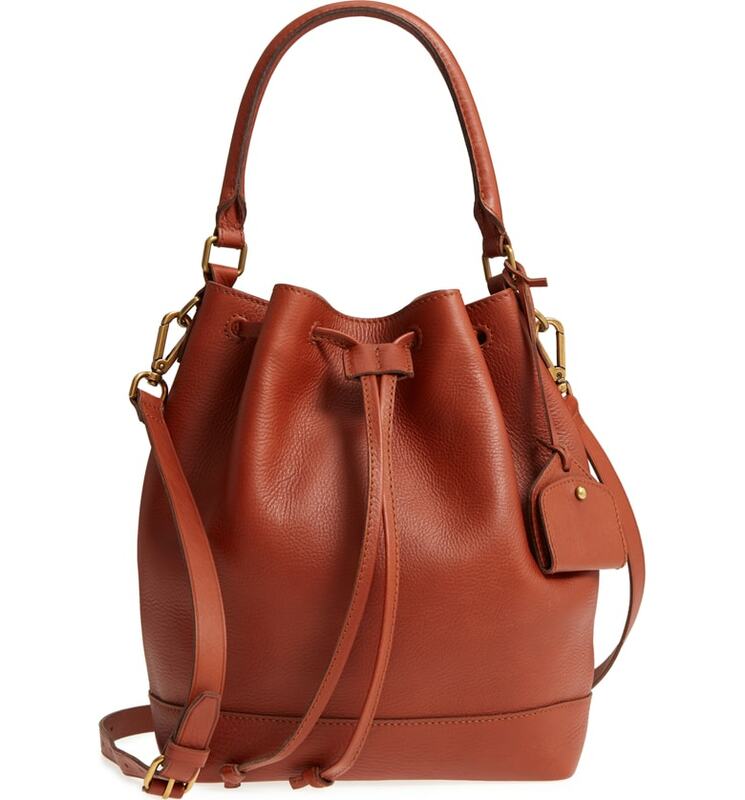 If you love designer bags but not the prices, then this is your time to pick up a designer bag. 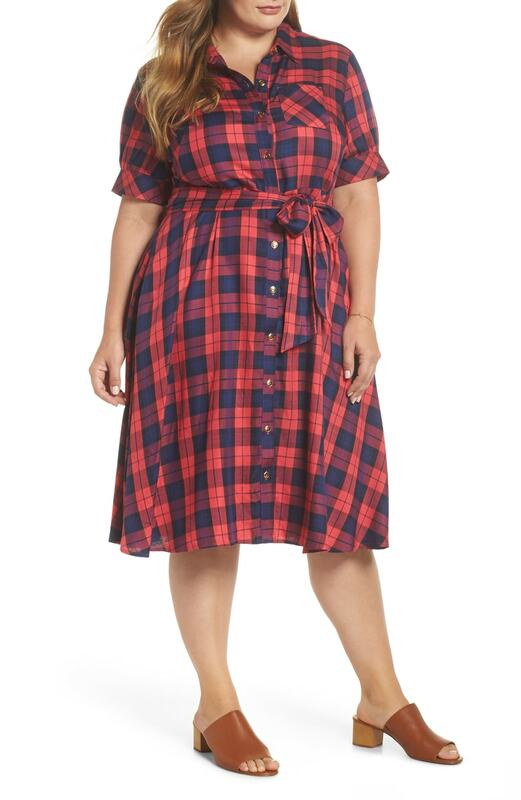 Here’s what’s in my cart. I read this article and found it very interesting, thought it might be something for you. 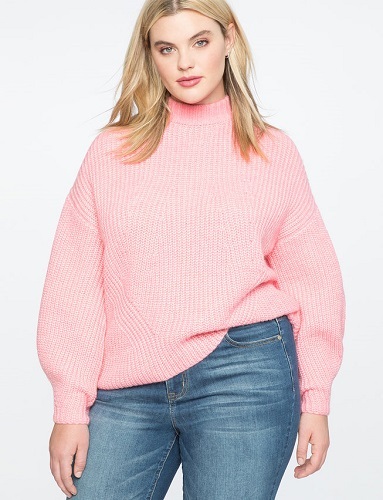 The article is called Best Plus Size Clothing To Score From Nordstrom’s Anniversary Sale 2018 and is located at https://stylishcurves.com/stylish-plus-size-clothing-to-score-from-nordstroms-anniversary-sale-2018/.